We’re in the news! 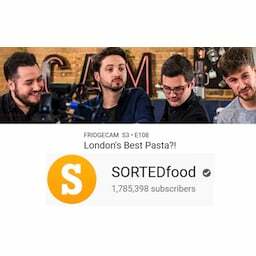 Take a look at who’s saying what about us and our crafted pasta. settle down to, this is comfort food. is what you should be paying.